A Note to Our Volunteers from YFU USA President, Michael HillIt is often said that YFU simply would not exist without volunteers, and a truer statement could not have been penned. As you may know, I have been traveling to visit other YFU organizations around the globe. I’m always struck by the commitment and passion of volunteers worldwide. Most often, we are met by a volunteer at the airport holding a YFU sign, a simple task with a profound welcome that I know many have undertaken throughout the years. And while I’m excited to talk about volunteers throughout the global network, I’m particularly interested in sharing a new statistic just released by Independent Sector (IS), a non-profit representing non-profit leaders and philanthropists in this country. IS recently announced the 2013 estimates for the value of a volunteer hour at $22.55, a 41-cent increase from 2012, nearly a 2 percent increase from the previous statistics. If you’re interested in reading the full report or seeing specific figures for your state, you can visit the report here. If we estimate that we have 1,200 volunteers (the number changes depending on our season), and if each volunteer works even five hours a week (and we know many of our volunteers work much more), the total monetary value of YFU volunteers would reach close to $8 million each year! 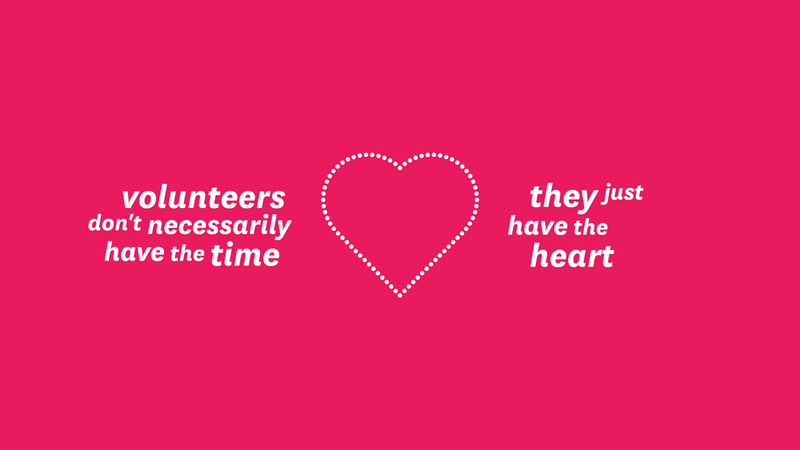 This value of volunteer time is just one way to measure the impact of the more than 1,000 YFU USA volunteers each year. The report’s release is particularly poignant as we celebrate National Volunteer Week (April 6-13, 2014). This is the 40th anniversary of this very special celebration and one that I look forward to mark with our volunteers every year. So as we celebrate National Volunteer Week, I want to thank all our volunteers for the tremendous work that you do throughout the year. From helping to place students, writing student profiles, interviewing students and families, serving as scholarship evaluators, leading as area reps, lending your expertise on Regional Volunteer Leadership Councils and the countless other ways you contribute to YFU, you continue to make a profound difference in the lives of the young people, host families and communities we serve. I want to thank you, as well, for the many words of advice you’ve given my team and me as I head toward my one-anniversary as YFU’s President & CEO. Please know there’s not a day that goes by that I am not grateful for all you do and how hopeful it makes me to know that we will build a brighter future for YFU … together. Happy National Volunteer Week to you all, and thanks for all you do for YFU!